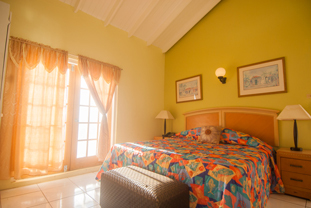 The Golden Era Hotel is right at the sea-side, close to our dive center, and offers you a typical Caribbean atmosphere. All twenty rooms have air conditioning and television. You can take a plunge in the saltwater swimming pool facing the sea and have a cocktail afterwards at the bar. The restaurant provides breakfast (included), lunch and dinner. Contact us for more information. WiFi is avalaible free of charge at the bar.